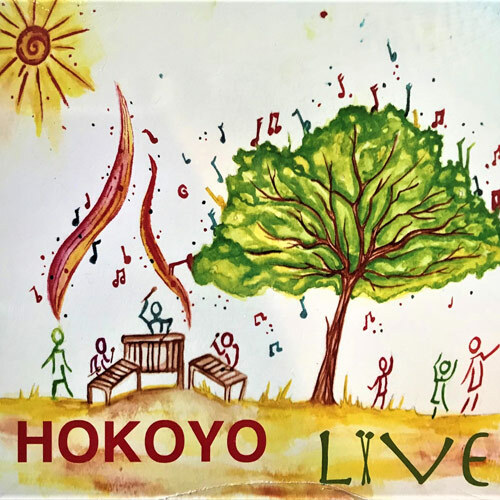 Hokoyo’s second release, recorded live in Eugene, Oregon, captures the excitement of these talented young players. Feels as if you are actually there, live in concert. We also have T shirts and hoodies for sale. Contact Gary Spalter for more information.